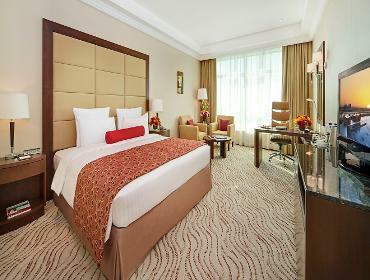 Did you know that our rooms are perfect for couples, small friends group and families that happen to be traveling for business or pleasure? 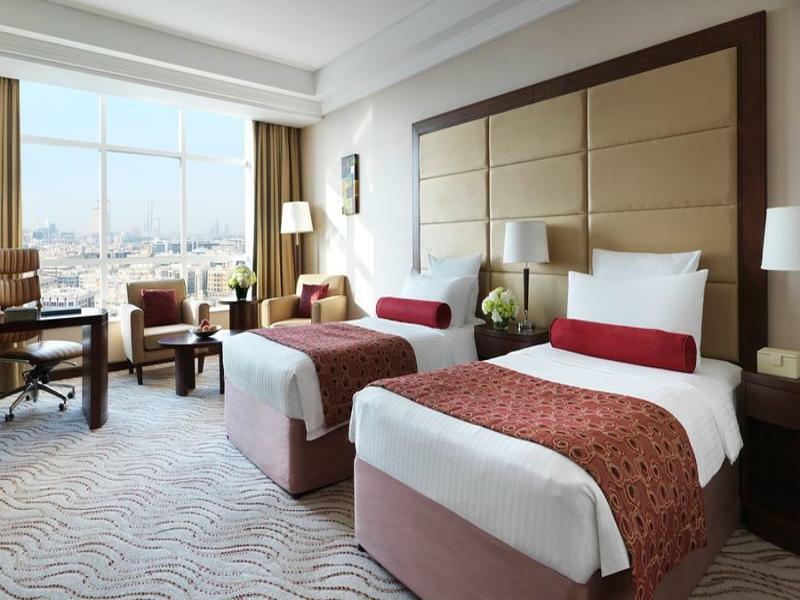 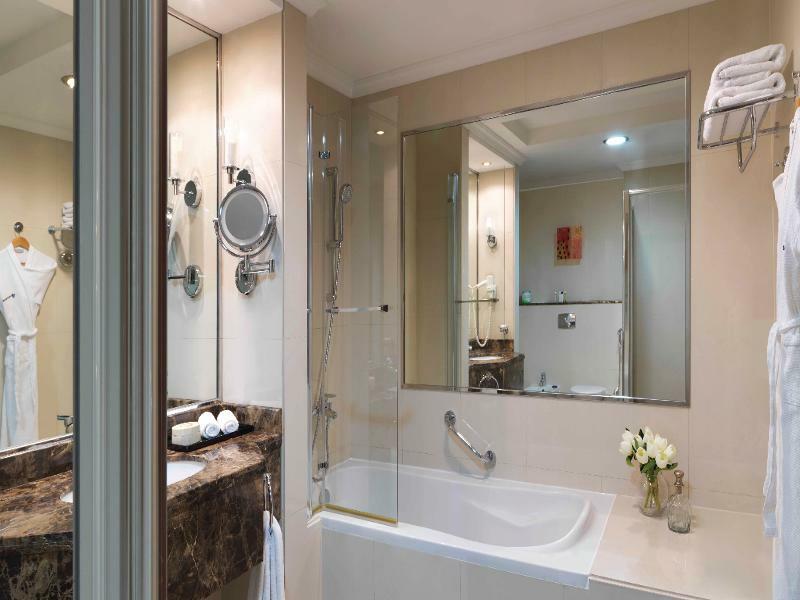 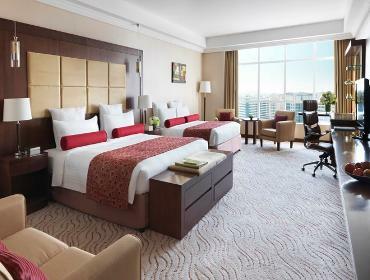 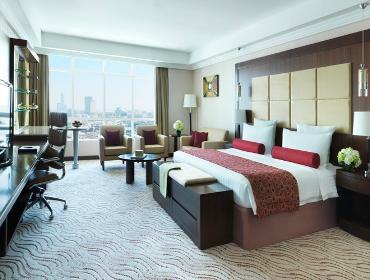 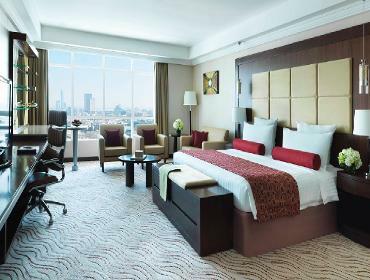 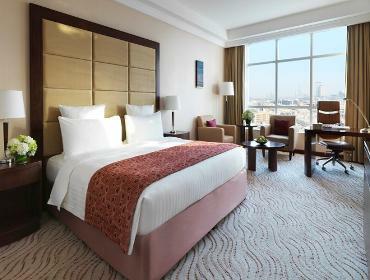 We can provide you the best accommodation while you are here in Dubai. 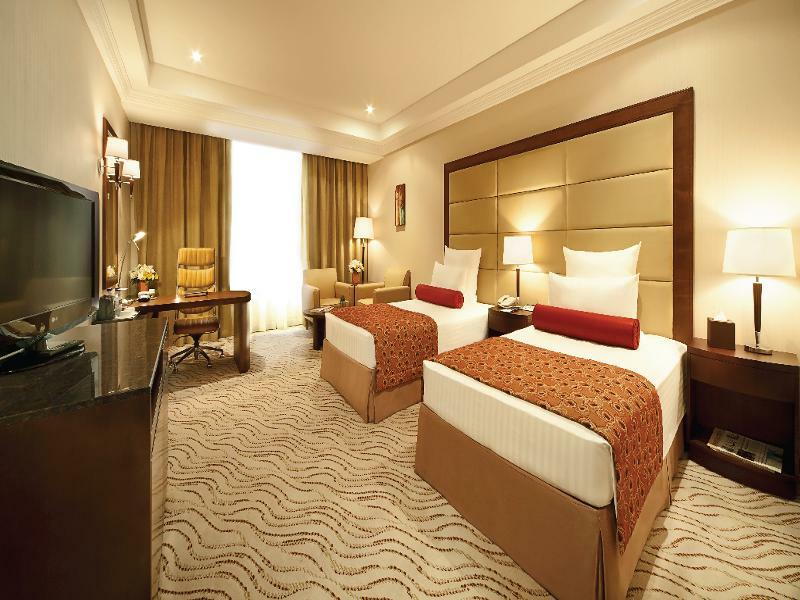 Simply book any of our twin rooms!